Providing contraceptive, maternity and child health services and minor surgery in addition to general medical services. Dr Harris studied at St George’s Hospital, London. For six years she worked in hospitals in the South and the Midlands before her vocational year in the Meon Valley. She joined the practice in 1999. Providing contraceptive, maternity and child health services in addition to general medical services. Dr Rushen studied at Southampton, and worked in Poole, Dorset until 1999. He has a special interest in joint problems and minor surgery. He joined the practice in 2000. Providing contraceptive, maternity and minor surgery services in addition to general medical services. 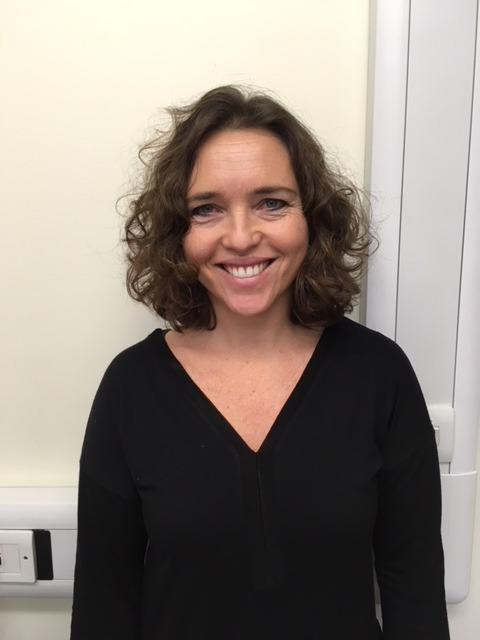 Dr Hatfull initially trained in general and then specialist respiratory medicine at Southampton and Portsmouth. His special interests include education, registrar training, respiratory medicine, cardiology and elderly care. He joined the practice in 2001. Providing contraceptive, antenatal, child health surveillance and minor surgery services in addition to general medical services. Dr Corrin Phillips studied in Manchester. She worked in hospitals in Manchester, New Zealand, Southampton and Salisbury in various specialties before moving into General Practice. She has worked in General Practice for several years, initially in Salisbury and then in Hedge End. 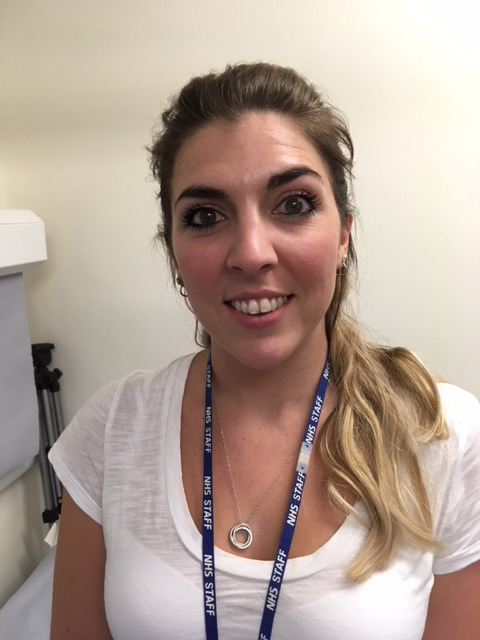 Corrin has an interest in women’s health, paediatrics, and medical education; she fits coils and performs minor operations. Corrin joined the Practice part time in May 2006. Dr Reynolds completed the Wessex Returner scheme in 2008 after a career break to raise her family. Prior to this she spent time as a partner in NHS General Practice. Ros joined the practice part time in April 2009. Dr Kieran Gilmartin studied at Southampton University and has served in the Royal Navy for 16 years gaining the rank of Surgeon Commander. He has travelled extensively while serving in the Royal Navy and has deployed to the Northern Arabian Gulf, Afghanistan and assisted in humanitarian situations such as in Lebanon in 2006. Kieran was previously a GP Registrar here at the practice in 2008 – 2009. He has an has an interest in men’s health, child health, medical education and minor operations. Kieran joined the Practice in October 2015. Will be working part time. 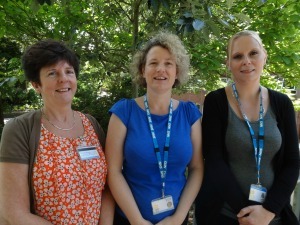 Has experience of working in practices across Hampshire for the last 10 years. She studied in Nottingham and undertook further training in London before settling on the south coast with her family. She has an interest in women’s health and child health and she fits coils, implants and undertakes joint injections. In her spare time she enjoys spending time with her two children and husband, who is also a doctor, and playing tennis and cycling. Will be working half-time. As well as general medical services, she has a particular interest in diabetes and in palliative and end-of-life care. She has two very active boys, and her husband Simon is currently serving in the military. Athena completed her medical degree in south Africa in 1996 before moving to the UK to complete her general practice training. She has been living in Hampshire since 1999. She has worked as a GP in Basingstoke, Winchester and Southampton. She has an interest in Diabetes, Family planning ( fits coil and subdermal implants), Child Health and Musculoskeletal medicine. In 2004 the practice became accredited as a training practice for new GPs. Dr Hatfull and Dr Phillips are the GP trainers. We will have GP registrars attached to the practice on a regular basis. Our registrars are fully qualified and have a great deal of hospital experience. Registrars are attached to the practice for 12 months and usually become general practitioners after completing their training. They are at all times encouraged to seek advice when required from the practice partners. I graduated from the University of Glasgow in 2013 after 6 years of studying medicine and undertaking an intercalated degree in Sports Medicine. I moved to Portsmouth following my now husband who is a doctor in the Royal Navy. I completed my Foundation Training at the Queen Alexandra Hospital, as well as my first year of GP training which started in 2015. I have worked in a wide range of specialities in the hospital from the emergency department and the acute medical unit, to paediatrics and Obstetrics and Gynaecology, following which I completed my Diploma in Obstetrics and Gynaecology (DRCOG). I have now joined Fareham Centre Practice to continue my training on my return from Maternity leave. Outside of work I enjoy spending time with my family and friends, exercising in any form and generally being outdoors. Trained in London, qualifying in 1989. She worked in Australia in A&E for 3 years, then spent the next 6 years travelling the world working on P&O and Princess cruise ships. In 1998 Jan joined the Queen Alexandra's Royal Naval Nursing Service and worked at various shore-based military establishments around the UK, mostly in primary healthcare. She also served in Afghanistan and on board HMS Ark Royal. Leaving the Royal Navy as Lieutenant Commander in 2012, Jan worked at various local surgeries adjusting to civilian life in the NHS. She has a special interest in carers and their support, having cared for her disabled mother at home for 7 years whilst juggling her own career. In her spare time she enjoys her dogs, scuba diving, gardening, dance aerobics/keeping fit (but only the enjoyable sort! ), and muddy obstacle-course races! We offer several specialist nurse-run clinics (see Clinics). All the nurses who run these clinics have undertaken additional training. We have a well-equipped treatment room where specially trained nurses are available by appointment. They apply dressings, remove sutures, carry out ear-syringing, blood tests, injections and can give health advice and deal with minor injuries. Suzanne is responsible for all aspects of practice business and deals with finance and strategic planning. Fiona is responsible for the day to day running of the practice. She also handles patient complaints so do not hesitate to contact her if you have any concerns. Sue is responsible for the Administration team. She also creates and administers the doctors rota. Karen is responsible for the prescribing team. Typing and admin staff type all referrals and correspondence as dictated by the doctors to Hospital consultants and local services, send out routine health check reminders and ensure that all patient information from hospitals and local services is scanned into patient computer notes. Reception is normally your first point of contact with the practice. 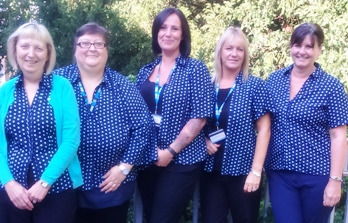 We have fifteen part-time reception staff, all of whom are trained to provide you with a friendly, efficient service. They make your appointment, take requests for and give out repeat prescriptions, and give you information about our services. Please speak to them if you have a problem and they will do their best to help - but please remember that we have limited resources so cannot always provide a solution. The doctors’ secretaries have many duties including taking requests for house calls, giving out test results, and arranging hospital transport. Should you need advice from your doctor you are likely to be put through to the secretary initially, also you can use the E-consult on our home page. For non-urgent requests please call between 11:00 and 16:00; house calls should be requested between 08:30 and midday where possible. 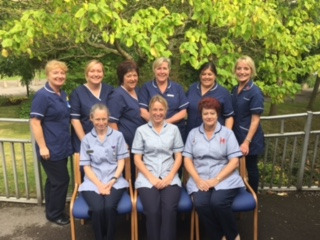 We are proud of our strong team of district nurses who work with us in the community. You can contact them on 01329 227200 during office hours. A fully equipped state of the art facility exists at Fareham Community Hospital in Sarisbury Green and can be accessed via a referral from your doctor..